We are pleased to let you know that the Allan Gray Australia Equity Fund Class B (ETL0439AU) has been added to the Macquarie Investment Manager/Consolidator and the Macquarie Super Manager/Consolidator menu on Macquarie Wrap. The Allan Gray Australia Equity Fund (Class A) was already available. 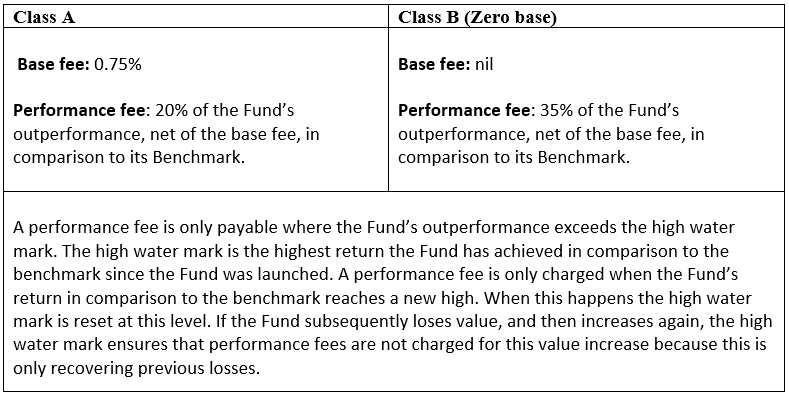 This Fund charges a base fee and performance fee (albeit we have always taken a contrarian approach and charged a smaller base fee against our performance fee). The addition of our Class B Fund to the platform means advisers who use the Macquarie solutions can now access the same actively managed, contrarian Fund and choose to only pay management fees when we outperform. The Allan Gray Australia Equity Fund Class B has been available in market since 2012. 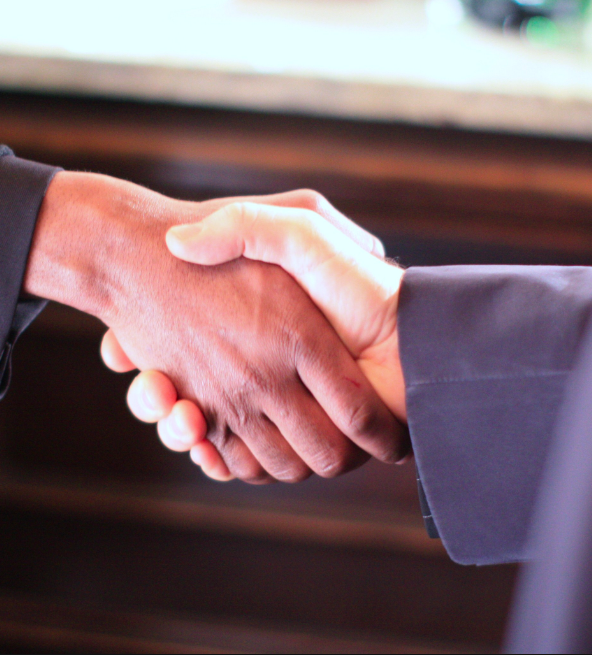 We believe in performance-based fees as they align client interests with our performance-driven culture. A performance fee is only payable where the Fund’s outperformance exceeds the high water mark, which represents the highest level of outperformance since the Fund’s inception. You can see all the ways to invest with Allan Gray, including in our Superannuation and all the platforms where the Fund is available, here.